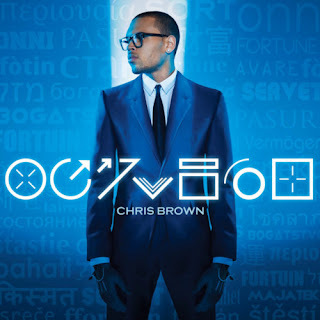 Chris Brown new album, Fortune, is definitely going to be a must have to add to your musical library. If you are big time r/b lover like me, then 2012, definitely will satisfy your taste. 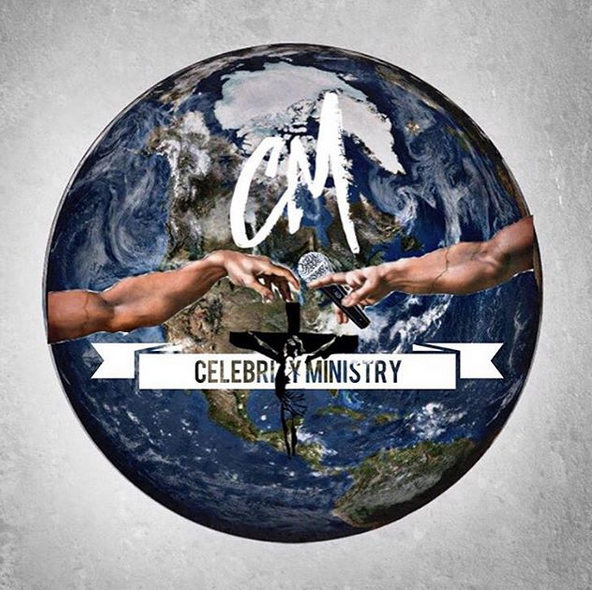 Check it out, and please support Chris by pre-ordering the album here.